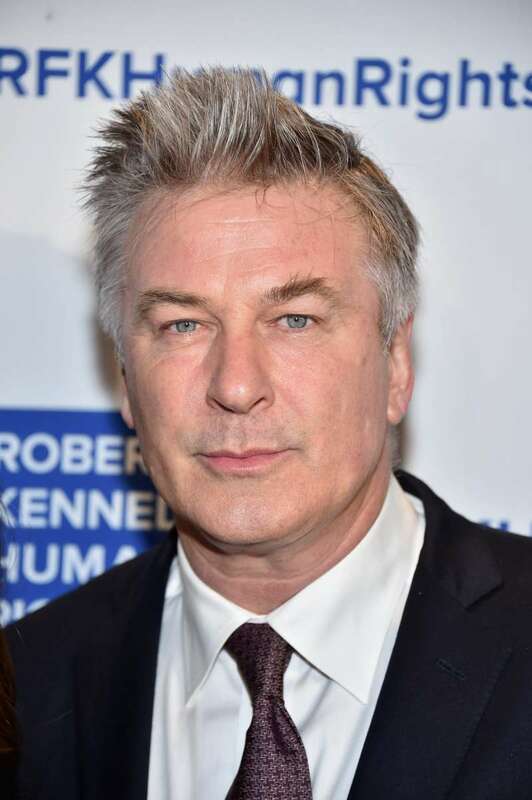 Alec Baldwin might look like a brutal guy, but he is a big sweetie inside. The actor is never afraid to show his emotions, especially when it concerns people he loves the most. Recently, Baldwin melted his fans’ hearts as he shared a touching message in honor of his father, who passed away 36 years ago. My mother is still alive, but the death of my father effected me tremendously and set me on a course of seeking other men to advise me. To care for me. Mentor me. No one has quite filled that position. I know they say "time heals all wounds" but the loss of our parents, no matter how long it's been we feel the absence so strong sometimes it's very overwhelming! But we will be with them one day and until that time....our memories are what we have to hold onto! We have our parents strength in us, that is what keeps me going! Beautifully said...I lost my Mom and my son so to me what you said just touch me. The actor is a father himself. He has 5 beautiful kids, 4 of them with his current wife, Hilaria and one with his ex-wife, Kim Basinger. Recently, the actor revealed that Hilaria wants one more child to complete their family. So, in a way, Baldwin will never be alone and will teach his kids the values his dad raised him with.